News & Programs Satisfy Your Need to Read! BIGGEST USED BOOK SALE EVER! 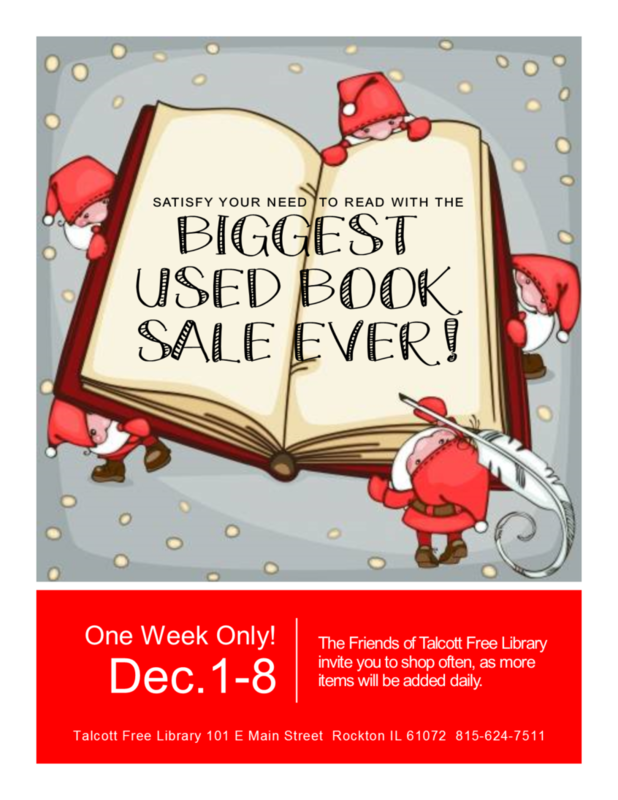 The Friends of Talcott Free Library invite you to shop often, as more items will be added daily.